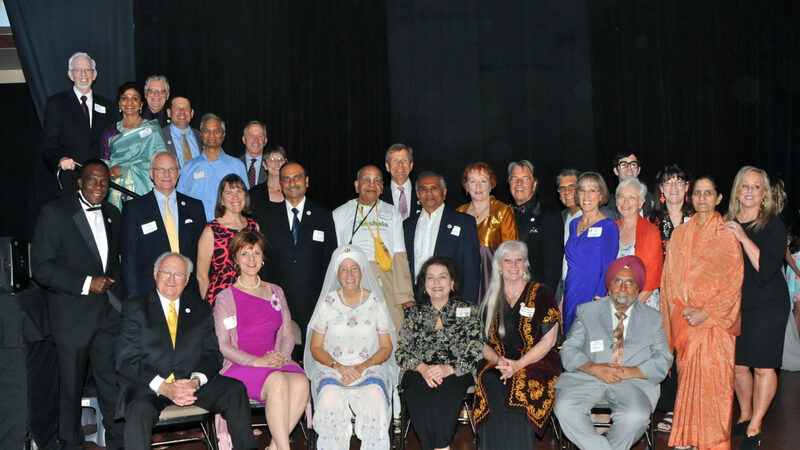 Golden Rule Honorees – Person/Business/Organization selected by the Arizona Interfaith Movement as having demonstrated “living out” the Golden Rule in their daily interaction with others. 2007 – Rev. Dr. Benjamin Thomas, Sr.
2010 – Lattie F. Coor, Ph.D.
2007 – Earl J. Baker, M.D.